ALL NEW MODELS. ALL ON SALE THROUGH APRIL 30TH. *All offers to well qualified customers with approved credit through Southeast Toyota Financial Services with $0 security deposit. 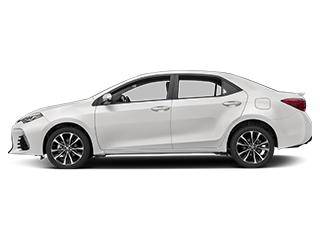 36 month lease examples based on ALL-NEW 2020 Toyota Corolla LE #1852 MSRP $21,663 with 12000 miles per year. 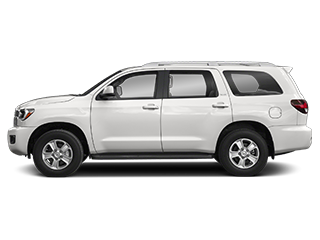 Includes all qualifying lease cash and incentives including owner loyalty if applicable. ALL lease offers plus $899 dealer fee, $795 bank acquisition fee, $498 electronic title, tax, tag, first payment. $169 lease requires additional down payment of $2,999. **$0 down payment lease option monthly payment $259 available with approved credit. See dealer for complete details. Promotional offers expire April 30, 2019. *All offers to well qualified customers with approved credit through Southeast Toyota Financial Services with $0 security deposit. 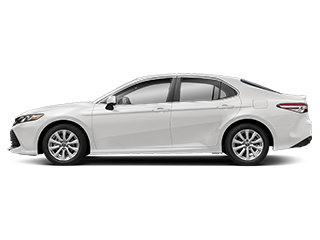 36 month lease examples based on New 2019 Toyota Camry LE Auto #2532 MSRP $26,082 with 12000 miles per year. 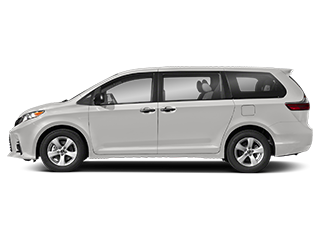 Includes all qualifying lease cash and incentives including owner loyalty if applicable. ALL lease offers plus $899 dealer fee, $795 bank acquisition fee, $498 electronic title, tax, tag, first payment. $199 lease requires additional down payment of $2,999. 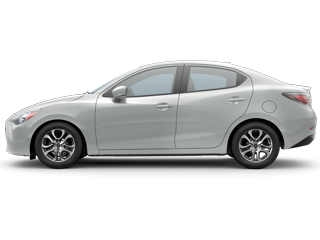 **$0 down payment lease option monthly payment $289 available with approved credit. See dealer for complete details. Promotional offers expire April 30, 2019. *All offers to well qualified customers with approved credit through Southeast Toyota Financial Services with $0 security deposit. 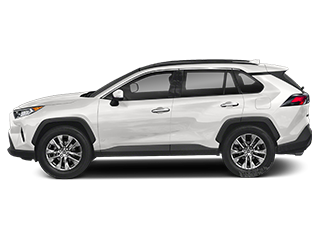 36 month lease examples based on All-New 2019 Toyota RAV4 LE Auto #4430 MSRP $26,560 with 12000 miles per year. 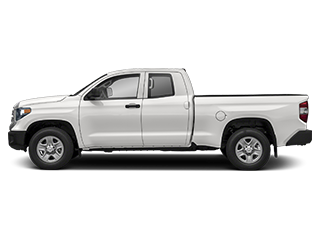 Includes all qualifying lease cash and incentives including owner loyalty if applicable. ALL lease offers plus $899 dealer fee, $795 bank acquisition fee, $498 electronic title, tax, tag, first payment. $219 lease requires additional down payment of $2,999. **$0 down payment lease option monthly payment $309 available with approved credit. See dealer for complete details. Promotional offers expire April 30, 2019. 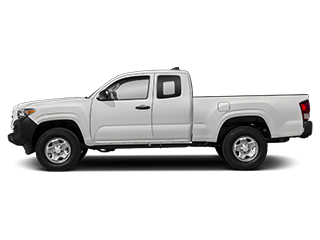 Get ALL ACCESS pricing and inventory options on the exact match new Toyota model of your choice. And with two locations and thousands of vehicles, we have choices! No need to settle on a specific stock number or limited inventory to get a special deal. 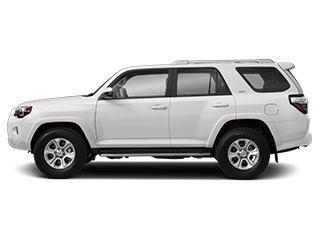 Your Kendall Toyota ALL ACCESS PASS gives you the price you want on the exact car you want, guaranteed. 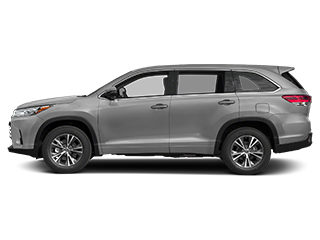 Apply your savings pass towards any vehicle in stock with a matching MSRP. Any location. Any color. Guaranteed. Get all discounts including rebates, incentives and dealer discounts for an unbeatable ALL IN final price. We offer a truly 100% transparent process with full disclosure pricing to the penny whether you lease or buy. 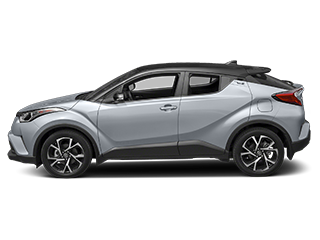 Select financing options from 24 to 72 months or Toyota lease programs for 24, 36 or 48 months. Kendall Toyota makes buying your next Toyota easy. Plain and simple. Peace of mind will follow you everywhere you go for 2 years or 25,000 miles. Need help on the road? 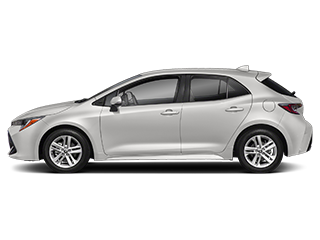 Toyota Roadside assistance is included for 2 years and unlimited miles is by your side. Toyota owners keep their cars longer (and drive farther) than just about anything else on wheels. Built for life, we back our new Toyota vehicles with a Limited Lifetime Powertrain Warranty to keep you covered on major components just in case something is in need of repair. We love what we do (and it shows). As a leading Toyota dealer for 50 years in South Florida, we know what it takes to be one of the best – a complete dedication to customer satisfaction. Every customer. Every day. Positive energy from our customers is what keeps us going (along with maybe one or two cafecitos). But don’t take our word for it. Take it from the people who helped us get here. I visited the place and should say it was awesome. The staff is very helpful and guides you very systematically. I got a very good car thanks to Freddie and Gill. They were very supportive and clarified on all my concerns. Great customer service! 3 hours later with a brand new car! Everybody was friendly and helped during the process of choosing the best option for me amd my husband. Oviedo helped us and he was amazing! Could not be happier about our new car! RJ is amazing. He is so helpful and always doing an amazing job. His service goes above and beyond. I am so incredibly grateful for his incredible service. Thank you Ronnie Jones at Kendall. Best experience ever! Alexei was our sales rep and he made the process so informative and stress free. Thanks to him we were able to get my little sister first car!